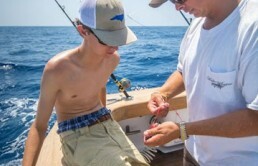 Hunter Sportfishing offers inshore and offshore fishing charters out of Morehead City, North Carolina. 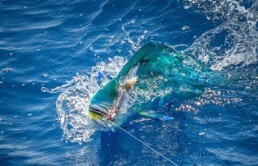 Head offshore for a full day of fishing for billfish, tuna, mahi, wahoo and more! Or take a half day fishing trip and be back at the dock before lunch time. Got something else in mind? Give us a call to learn about other options! 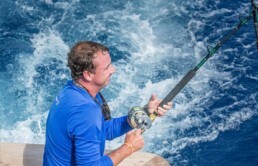 Are you ready for a fishing trip you’ll never forget? 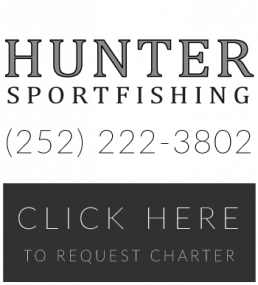 Call us today at (252) 269-2718 or request a charter online to book your inshore or offshore fishing trip aboard the Hunter!